Today the wife of hated West President Assad is under fire of critics, and in the old good times praised for its secularism, education and impeccable taste. Indeed, Asma al-Assad is very European Muslim woman, because she was born in London, studied there, met her future husband there and moved to their historic homeland only in 2000, when she was 25. By the way, she retained British citizenship. What is remarkable: in 2011 because of her huge scandal broke out in the media. American Vogue published a positive article about Asma al-Assad (like an order of Assad’s PR Department), it caused a storm of anger, the article was removed and its author was dismissed, despite 30 years of experience in the editorial. 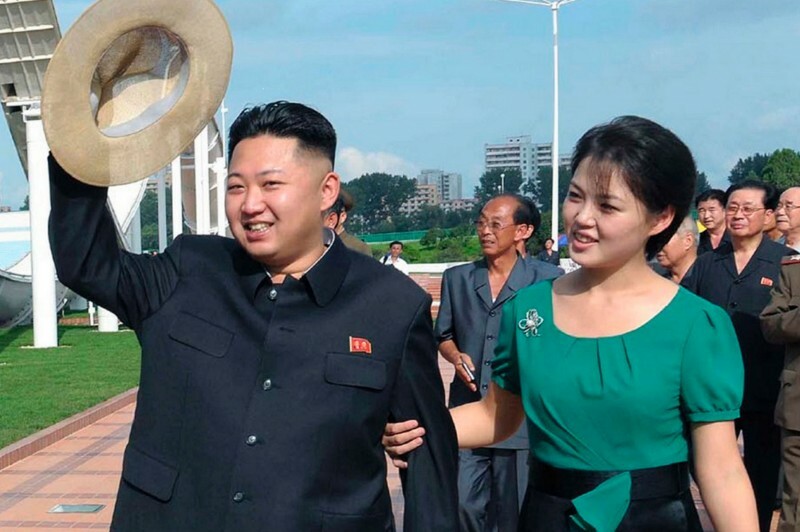 Ri Sol-ju is a wife of North Korean leader Kim Jong Un. What is remarkable: Free (for North Korea) manner of dress (in her wardrobe there are short skirts and transparent blouses), so that under its influence the country's women, too, are trying to "behave affectedly." And she refused to wear the obligatory for all badges with portraits of his father and grandfather, Kim Jong-un. In North Korea people found a beautiful explanation of it - there is no other men for her except her husband. Ana Paula dos Santos is a former model and a stewardess on the "board number one", where he held a landmark familiar with the Head of State, José Eduardo. 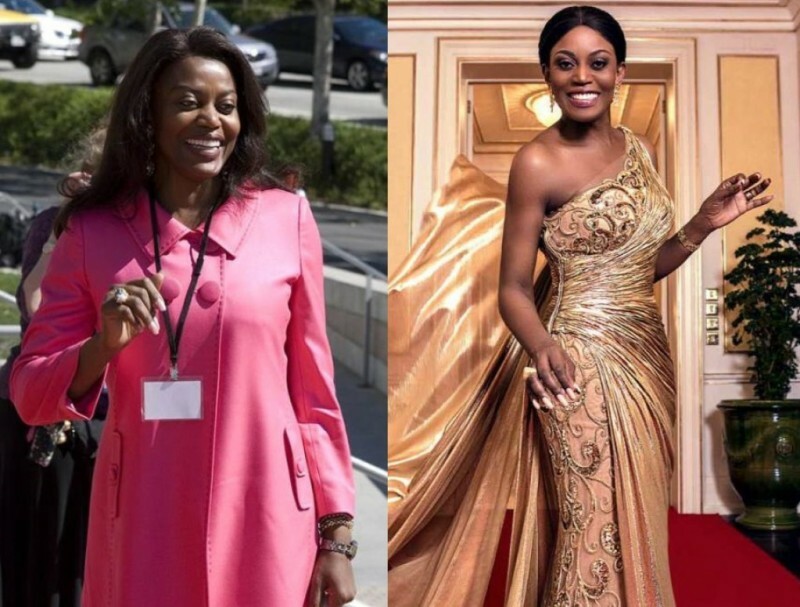 What is remarkable: once Ana Paula outraged citizens by stating that the level of education in Angola is too bad, so her son would study in foreign schools (this despite the fact that her husband had just been accused of disregard for this area). One can not believe that this woman presents a deeply religious Muslim country in the Middle East. At 22, Rania Al-Abdullah wanted to hold a managerial position in Apple (Jordanian branch). What is remarkable: of course, the beauty (she is called "the most beautiful queen of the world"), extraordinary elegance (once she was chosen as a "Queen of Elegance of the world", rejecting the candidacies of top models, actresses and other stars), and a bunch of good deeds. She actively protects the rights of women, children and families struggling against the stupid bans, protects fellow Palestinians, and even protects animals. 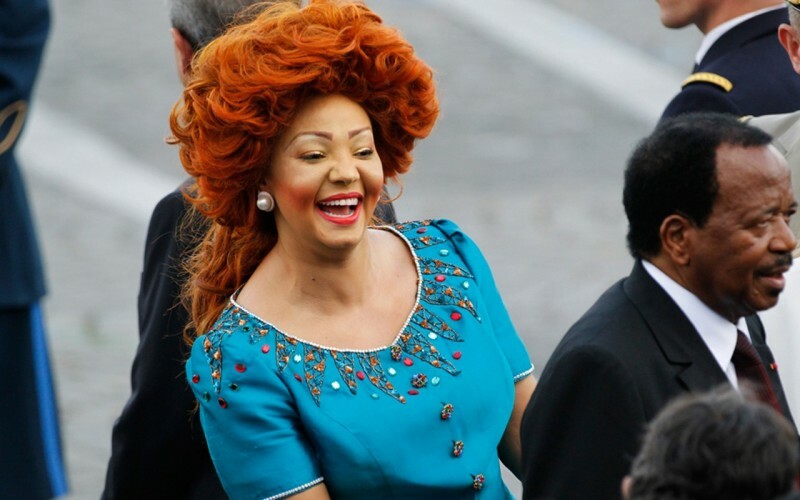 This bright lady is Chantal Biya, the wife of President of Cameroon Paul Biya. She's 40 years younger than her husband (he is 82, she - 44). One Cameroonian author wrote a book about her, portrayed her life as a way of "from rags to riches." He was accused of insulting the heroine and was sentenced to 2 years in prison, which outraged human rights activists worldwide, calling him a "prisoner of conscience". 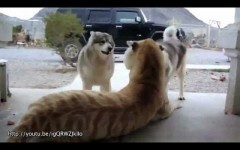 What is remarkable: of course, unique and exotic hair style, which is called "a la Chantal." She loves Dior and Chanel, and many items of her wardrobe sewn to order.